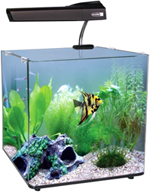 This small and perfectly formed glass aquarium is an ideal enhancement to any office or living space. Easy to maintain, the AquaNano 30 features it's own built in filtration system, a choice of PL or new, LED clip on lighting and is now available with matching Inspire cabinets. 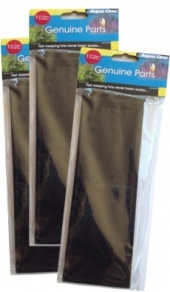 Keep your Aqua Nano 30 aquarium in perfect condition with a full range of spares from Aqua One. 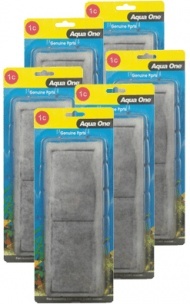 We have all necessary filter cartridges and media, lighting tubes, heaters, decor and much more... No one cares more about your aquarium than Aqua One and Aquarium Parts.